From Limerick to Campbell Town in the centre of Tasmania, and then to Detroit USA, writer Meredith Hodgson guides us through the remarkable life of Eliza Williams. Transported to Van Diemen's Land for theft she served at Rosedale a magnificent estate near Campbell Town owned by John Leake. 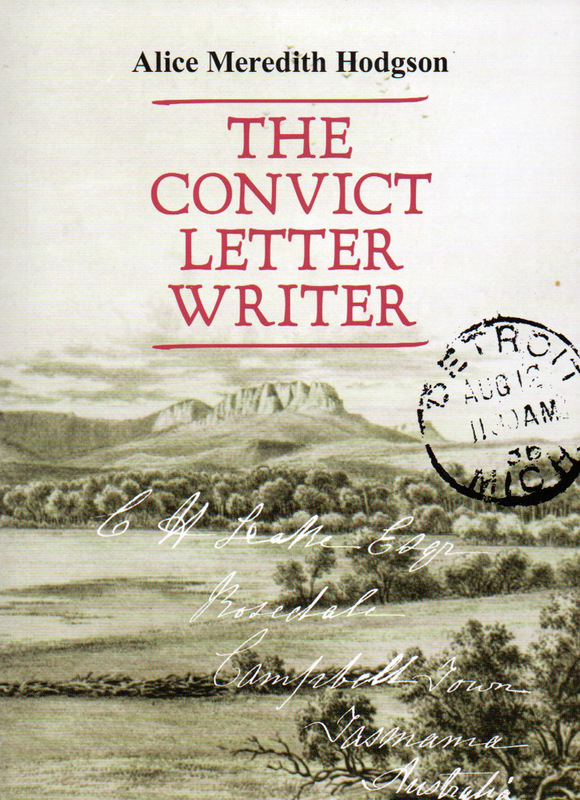 Three decades later she found prosperity in Detroit, writing letters to the Leake family, her former convict overseers.